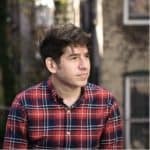 On Wednesday, director of editorial operations at music news/publication website Pitchfork, Brandon Stosuy, announced that he has accepted a new position at crowdfunding platform, Kickstarter. 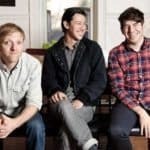 Stosuy took to his Twitter account and revealed after thirteen years at Pitchfork, he was moving on. 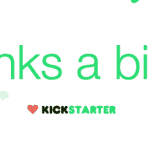 The actual news: I’m leaving Pitchfork to take a job at Kickstarter. I’m very (very) excited about what we have planned, and will share specifics in the coming weeks. For now: My first day’s June 6. Hit me up! 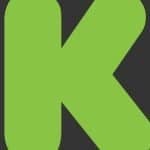 He went on to thank Kickstarter founders, Yancey Stickler and Perry Chen, along with the rest of the platform’s opportunity. 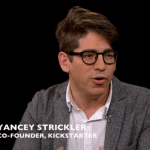 Strickler also tweeted out the exciting news. 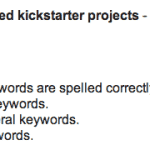 The Kickstarter crew went on to reveal that they will be announcing details about Stosuy’s new position soon. 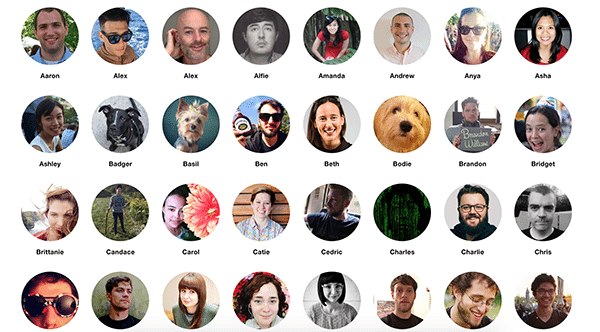 The website currently has team of 138 employees based in Greenpoint, Brooklyn. 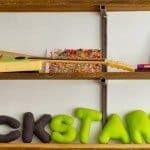 If Kickstarter Projects Aren’t Charity, What Are They? 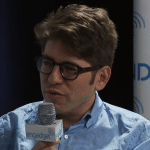 This entry was posted in Investment Platforms and Marketplaces and tagged brandon stosuy, kickstarter, pitchfork, yancey strickler. Bookmark the permalink.